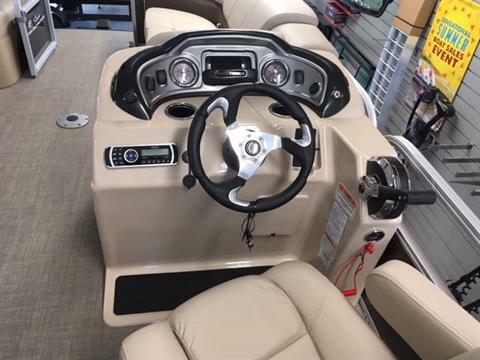 Price includes 90 ELPT 4 Stroke CT Mercury, dealer prep and destination. 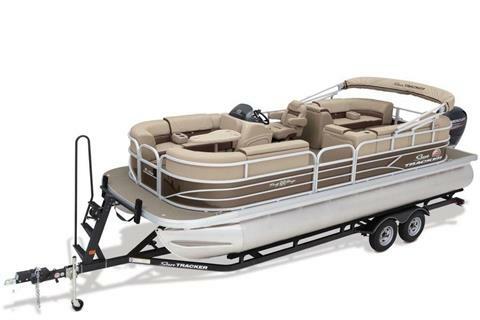 Price does not include trailer or cover. 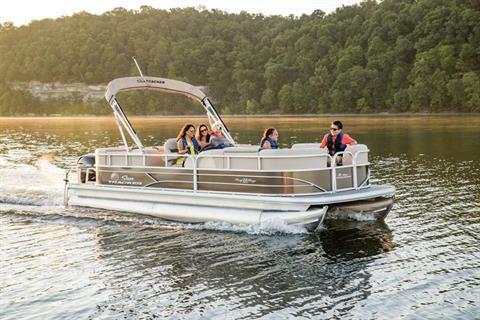 Two- or four-legged, everyone onboard will appreciate the huge amount of comfort and convenience this boat brings to your outing. 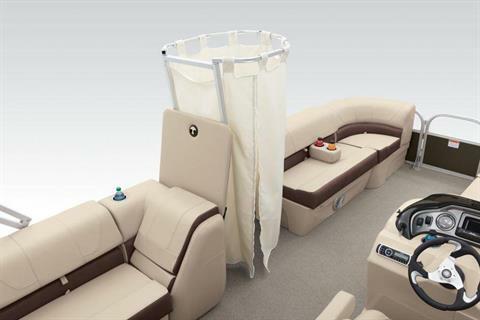 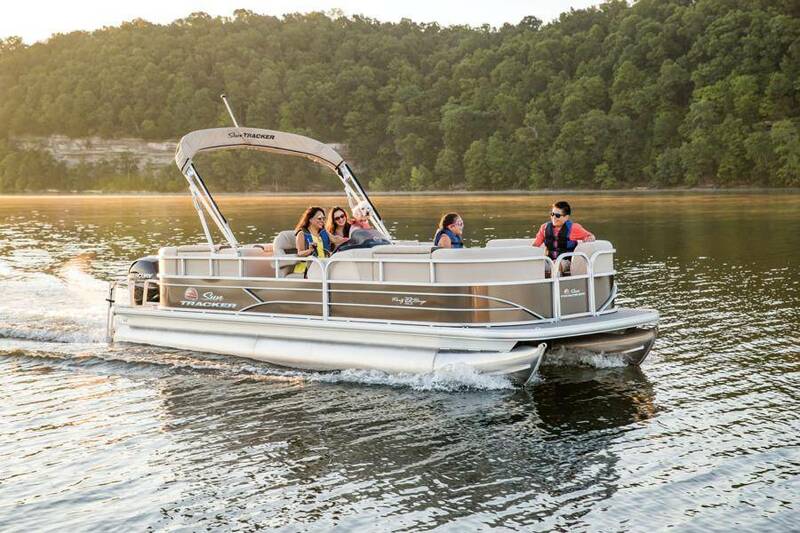 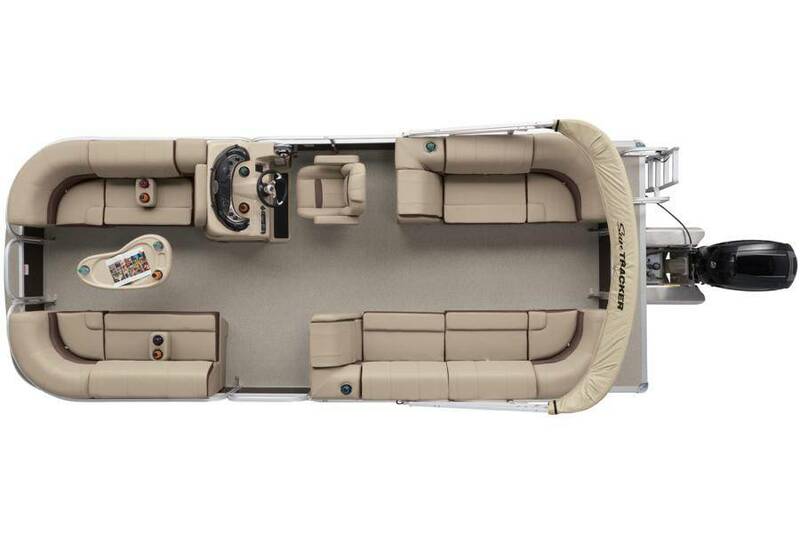 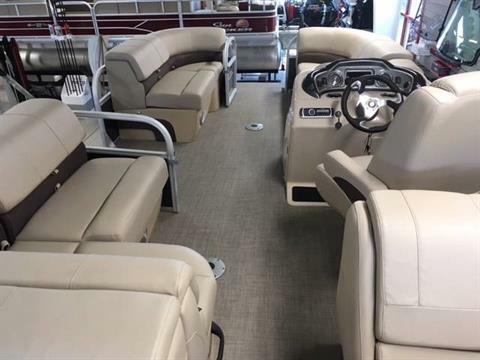 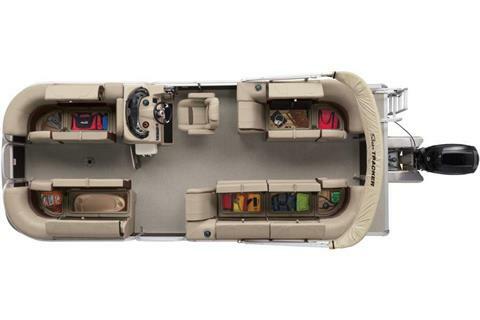 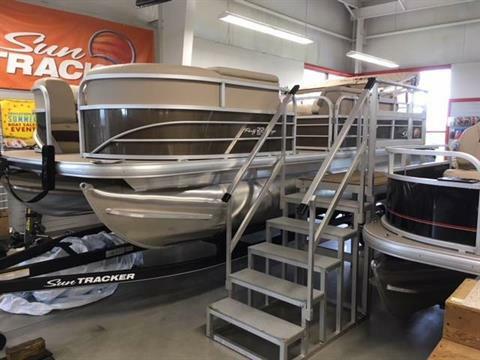 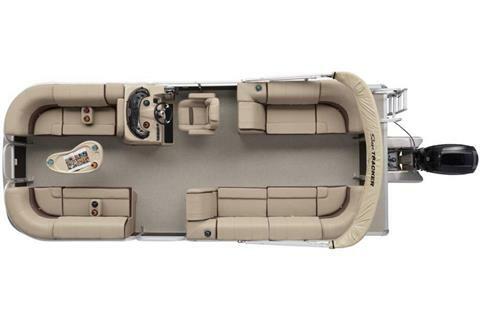 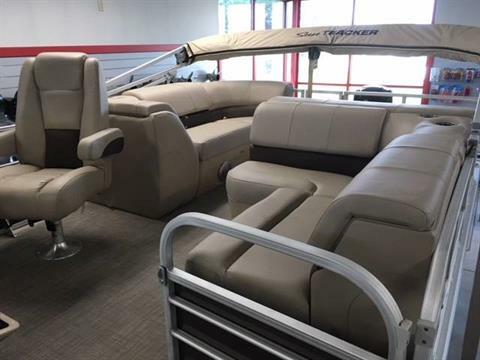 From the smooth, stable platform provided by the 24” pontoon logs to the almost ridiculous amounts of storage under the cushions and in the seat backs. This boat is ready for huge amounts of fun.